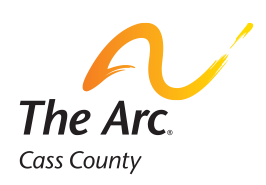 We hope you will consider The Arc of Cass County as you plan for your future. As you work with your attorney or financial advisor, ask about ways to first provide for your family and then how to benefit your favorite local charity! Most importantly, you will be pledging your support for all people in your community with intellectual and develpmental disabilities.